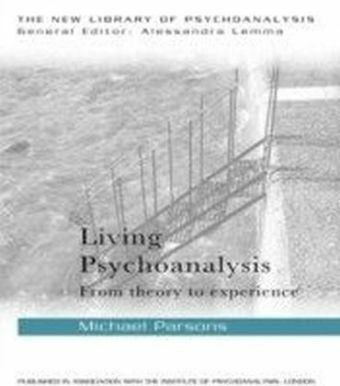 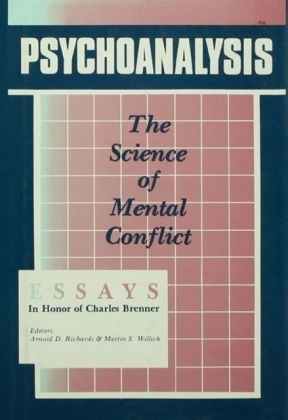 Winner of the 2010 Haskell Norman Prize for Outstanding Achievement in Psychoanalysis!Rediscovering Psychoanalysis demonstrates how, by attending to one's own idiosyncratic ways of thinking, feeling, and responding to patients, the psychoanalyst can develop a ",style", of his or her own, a way of practicing that is a living process originating, to a large degree, from the personality and experience of the analyst.This book approaches rediscovering psychoanalysis from four vantage points derived from the author's experience as a clinician, a supervisor, a teacher, and a reader of psychoanalysis. 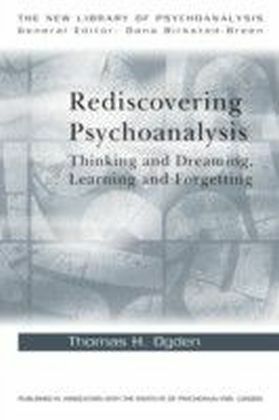 Thomas Ogden begins by presenting his experience of creating psychoanalysis freshly in the form of ",talking-as-dreaming", in the analytic session, this is followed by an exploration of supervising and teaching psychoanalysis in a way that is distinctly one's own and unique to each supervisee and seminar group. 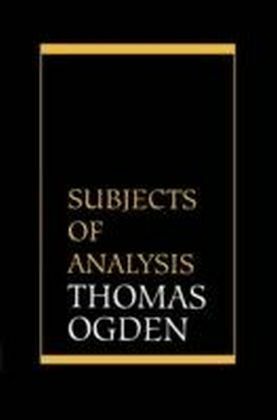 Ogden goes on to rediscover psychoanalysis in this book as he continues his series of close readings of seminal analytic works. 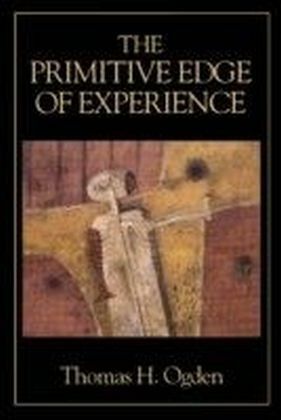 Here, he makes original theoretical contributions through the exploration, explication, and extension of the work of Bion, Loewald, and Searles. 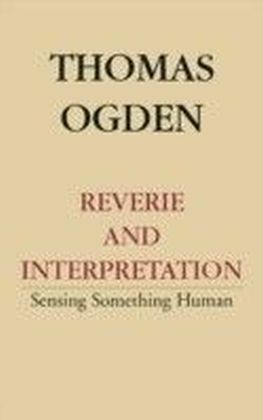 Throughout this text, Thomas Ogden offers ways of revitalizing and reinventing the exchange between analyst and patient in each session, making this book essential reading for psychoanalysts, psychotherapists, and other readers with an interest in psychoanalysis.